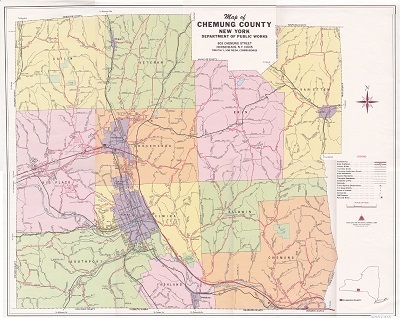 Chemung County, as it is today, is the product of centuries of history. Each town and village within the county has its own unique past. This rotating exhibit will tell the histories of the towns and villages and of their people.